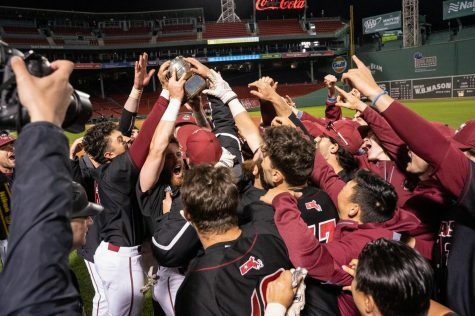 Staring at four games in four days, the Massachusetts baseball team’s season hangs in the balance. 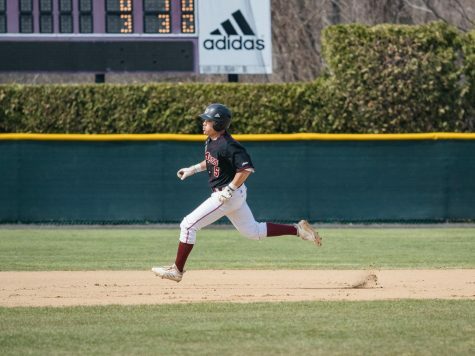 UMass (9-22, 3-9 Atlantic 10) has 12 conference games remaining, three of which will take place this weekend in Amherst at Earl Lorden Field against Saint Joseph’s. The Hawks (20-19, 7-5 A-10) are currently tied for sixth in the conference standings while holding a four game lead over the Minutemen. 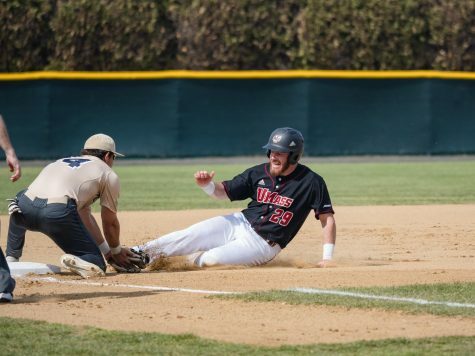 A successful series for UMass would put a dent in Saint Joseph’s advantage and revitalize a race for the final seed in the Atlantic 10 Tournament. However, Minuteman coach Mike Stone knows his team faces a difficult task. 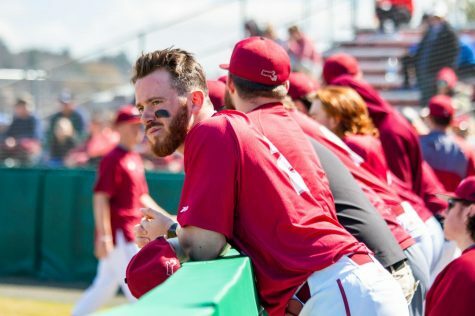 Saint Joseph’s boasts the fifth-lowest team earned run average in the Atlantic 10, compiling a 3.85 ERA through 39 games. But the Minutemen’s offense has also enjoyed the confines of Earl Lorden Field this season, where they have outscored their opponents 59-37 and compiled a 7-2 record. 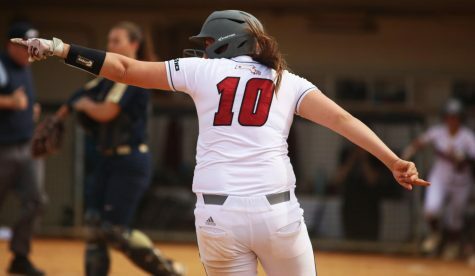 After winning six of eight games, including four straight, UMass has stumbled en route to a four-game losing streak. 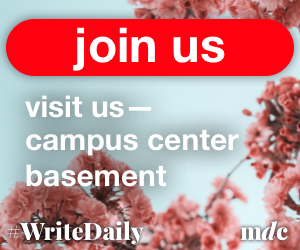 The team could use another offensive power surge, but will need a full team effort for that to happen. Production has come from the top of the order, where sparkplug Ryan Cusick is enjoying a breakout season and will be relied upon to set the tone against the Hawks. 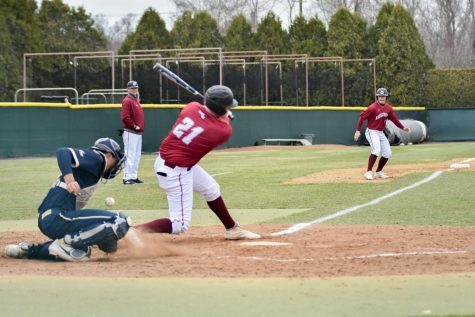 Cusick is currently batting .325 out of the leadoff spot while scoring 21 runs and stealing 20 bases. Perhaps more importantly, Cusick has posted a .400 on-base percentage, creating opportunity for those behind him. 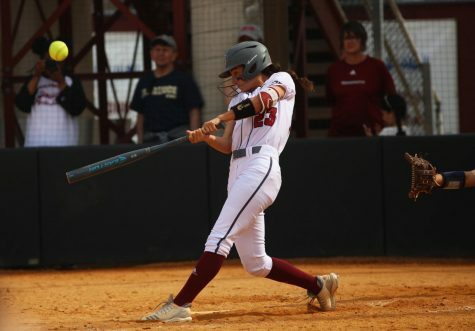 UMass will also expect stronger pitching after it allowed 37 runs during its four-game losing streak. The Minutemen will start the weekend with Andrew Grant, who will be followed by Jordan Pace and Conor LeBlanc. 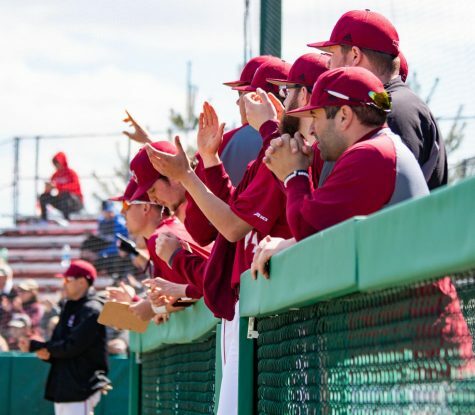 UMass starting pitching has compiled a 2.89 ERA at home this year. Starting pitching will figure to play an important role this weekend as they will be relied upon to go deep into games. 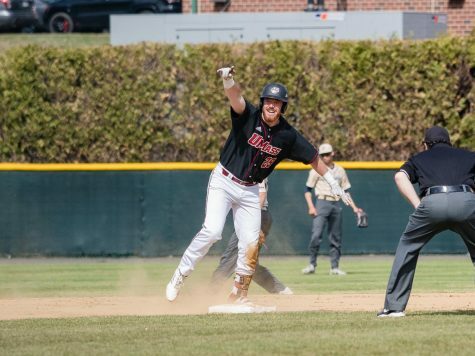 The Minutemen will travel to Boston on Monday to defend their Beanpot Championship against Northeastern, and while managing innings will be a focus, Stone was not overly concerned about it. 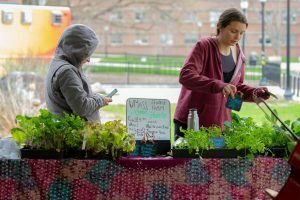 UMass and Northeastern squared off earlier this season on April 3 in Boston with the Huskies gaining the upper hand, 3-1. 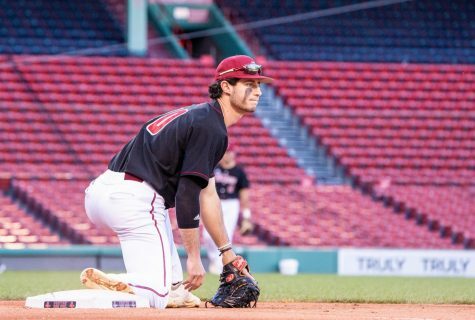 But with the bright lights and ominous Green Monster of Fenway Park backing the Minutemen, Stone knows his team is both prepared and eager for another crack at Northeastern.